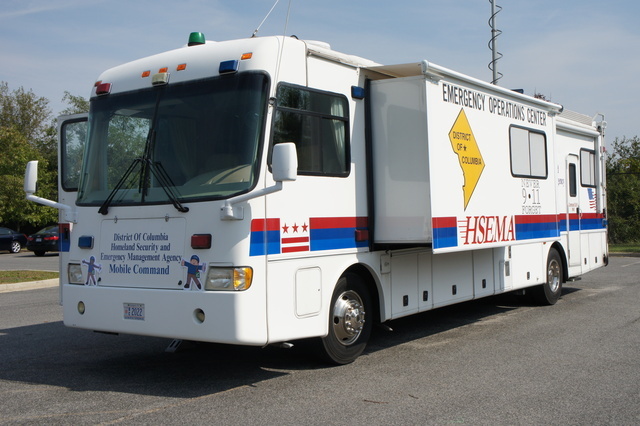 Today, the Emergency Operation Centers can generate their own Radio, internet and cellular signals. No longer is there a restriction on land lines and cellular towers. So outside the disaster area, it can be applied for several other scenarios.